I recently read two different books about pencils history. One book was released recently in 2017, and the other has been around since the late 1980s. For two books about the same subject and mainly covering similar material, these books couldn’t be more different! 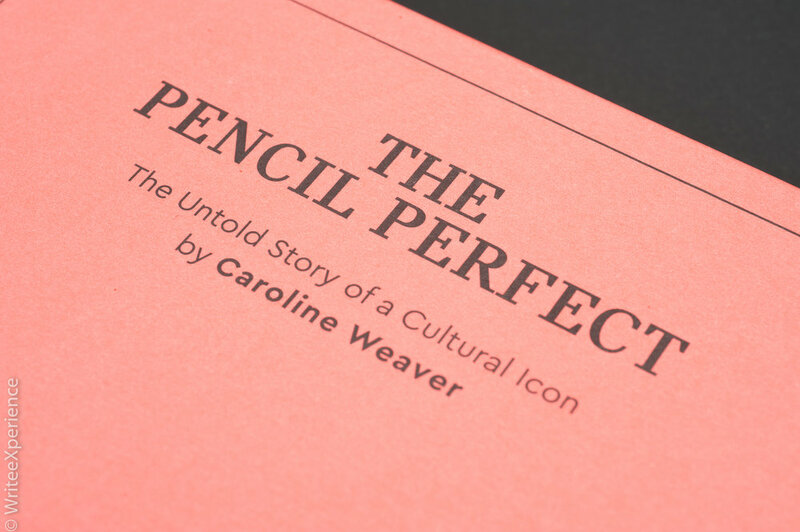 I first picked up Caroline Weaver’s Pencil Perfect - the Untold Story of a Cultural Icon. Caroline is well known in the pencil community for having a wood cased pencil tattooed on her forearm and for the slightly less famous thing of being the founder and proprietor of CW Pencil Enterprises, a revolutionary pencil shop and thriving online business located in New York City. CW Pencils has become a veritable Mecca for pencil people and is indeed on my list of Grand Tour destinations. Caroline wrote a book about pencils for modern pencil users, covering the background and current developments in the pencil industry. The book is well written and includes the essential history of the pencil up to and including modern times. I found it to be an effortless read and burned through it at the same speed as I would a novel. The pencil eraser pink hardbound book features 159 pages of pencil history, manufacturing information, and pencil related commentary and is beautifully illustrated with pencil drawings by the talented Oriana Fenwick. The only complaint I have about the book is that the spine labelling is upside down when correctly displayed on a bookshelf. A small detail, but it drives me nuts as it looks terrible on my bookshelf unless I turn the book to stand on it’s top! Caroline’s book is organized in sections by centuries starting with the 16th/17th-century discovery of plumbago and coming right into modern the 21st-century. Carolyn touches on all aspects of the history of pencil including the development of the graphite manufacturing processes, and the history of key players in pencil development. Caroline’s recent book discusses important developments such as the rise of the new Blackwing pencil line, a gateway quality pencil for many of us, and she also examines the impact that the Internet has on the pencil hobby. She also covers other fascinating pencil related topics, such as novelties, electrographic pencils, and copying pencils, for example. The book is super readable and enjoyable and includes interesting asides interspersed throughout the text in pink ink. 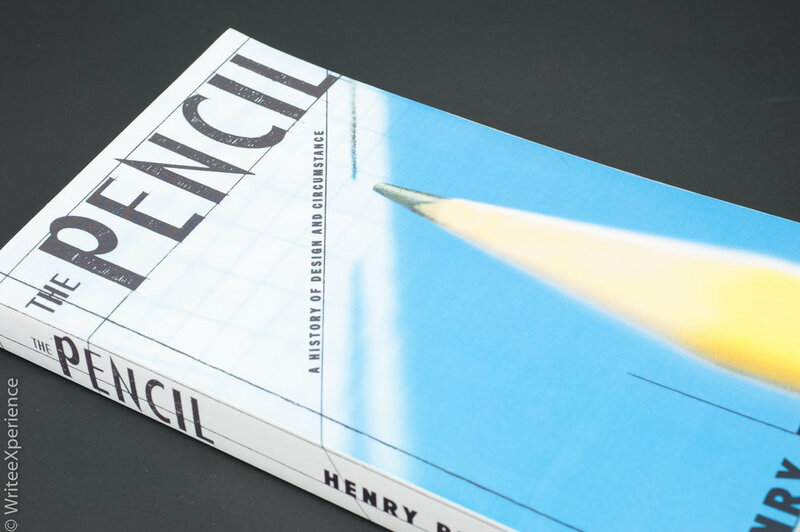 The Pencil Perfect is a great book, and I highly recommend it to anybody interested in pencils, or for those that would like to know more about the long and fascinating development of the pencil. Caroline refers to another book in which the protagonist in the beloved pencil. 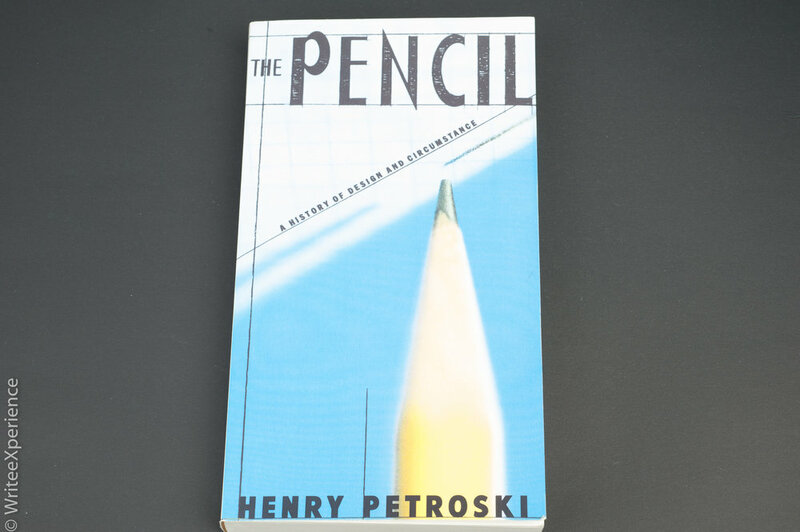 The Pencil - A History and Design and Circumstance by Henry Petroski. Published in 1989 this 434-page tome details in depth the history and development of the pencil large through the lens of engineering developments throughout the centuries. The Pencil is widely regarded as the ultimate history and of the pencil. Mr. Petroski is an academic and brings a focus of engineering practices in the pencil industry. Mr. Petroski compares the development of the pencil to the engineering processes developed for building bridges. While a very informative book, it is a cumbersome read and quite wordy. The Pencil does expand on topics and histories mentioned in Caroline’s book in detail, and I understand why it is still in print and known as one of the definitive resources in pencil history. However, it took me a long while to read the book. I found it to be heavy reading and the comparisons to engineering were not engaging for me. The history of the pencil that the book provides a comprehensive exploration for anybody wishing to deeply understand the complicated history of pencil production across the world. I would only recommend this book to serious pencil enthusiasts. The current printing in softcover very readily available online and in some stores. If you want to understand more about the history of the wood case pencil, I recommend starting with the Pencil Perfect and highly recommend it.